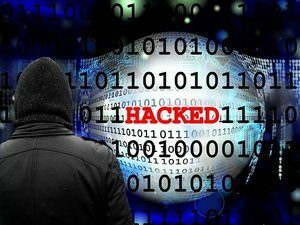 According to this year’s Traveler’s Risk Index, published by The Traveler’s Indemnity Company, a majority of business owners have a somewhat fatalistic view of hacking and data breaches. It’s a thorny problem, for sure. Most small to medium sized business are strapped for cash and simply can’t dedicate the level of resources they’d like to toward data security. The good news is that this most recent survey reveals a few simple, low-cost things you could do starting today that would dramatically improve your chances of dealing with a cyber-attack. Given that most people agree it’s inevitable and just a matter of time, that would be an excellent place to start. Why not let Connectech evaluate your company’s risk of a cyber attack and help you prevent such an attack. Just contact us.